Dominic Sunnebo, Global Consumer Insight Director at Kantar is a global telecoms expert. 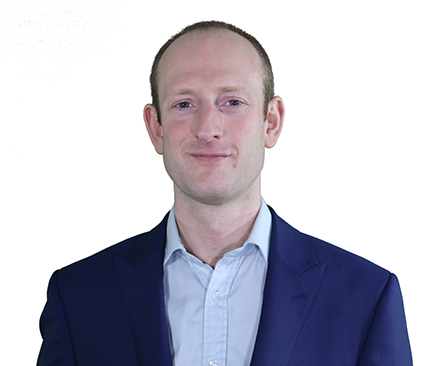 He has extensive experience in the telecoms field from his time working across twelve countries (including the UK, US and China) and various sides of the telecoms industry such as manufacturer, network and developer. Dominic has worked with key players and pioneers in the industry including Apple, Samsung, HTC & Orange.